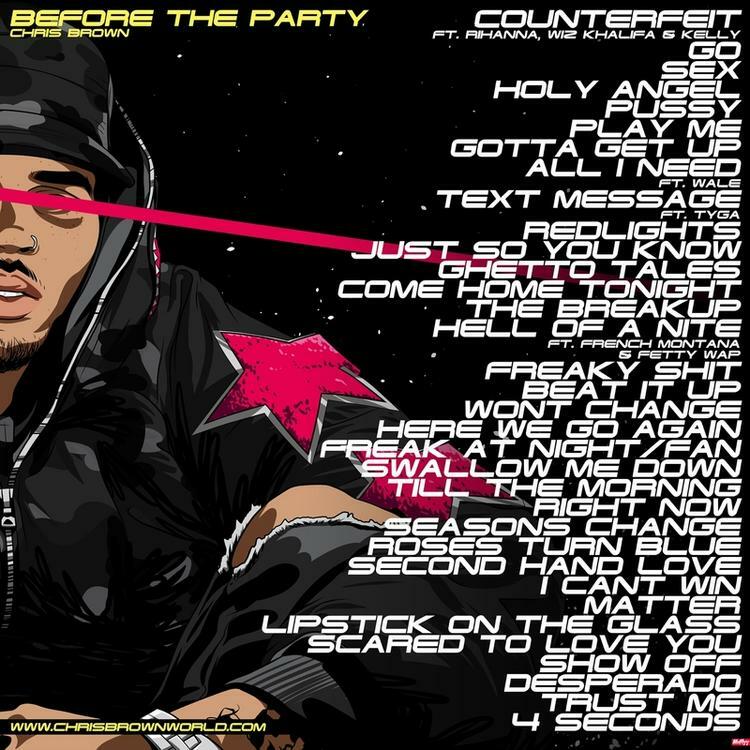 Since Chris Brown didn't end up dropping his album Royalty today, he's instead coming through with the next best thing: a 34-song mixtape, Before the Party. Yup, as if mixtapes from Lil Wayne, Fabolous and Rick Ross weren't enough to keep you busy this weekend (/this month). Chris Brown dropped off a music video for the Royalty cut "Fine By Me" earlier this morning as well, so dude has definitely been busy. 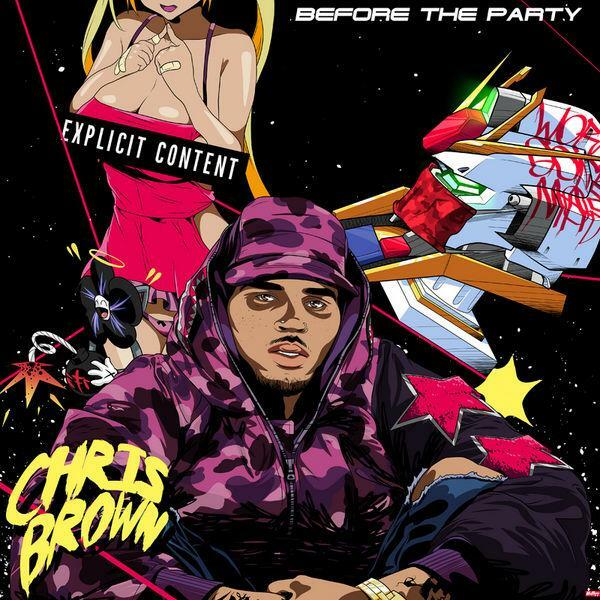 The mixtape contains appearances from Wiz Khalifa, Rihanna, Fetty Wap, French Montana, Wale and Tyga. Listen and/or download, let us know what you think. If you missed it, check out our recent TBT list of Breezy's hit singles.